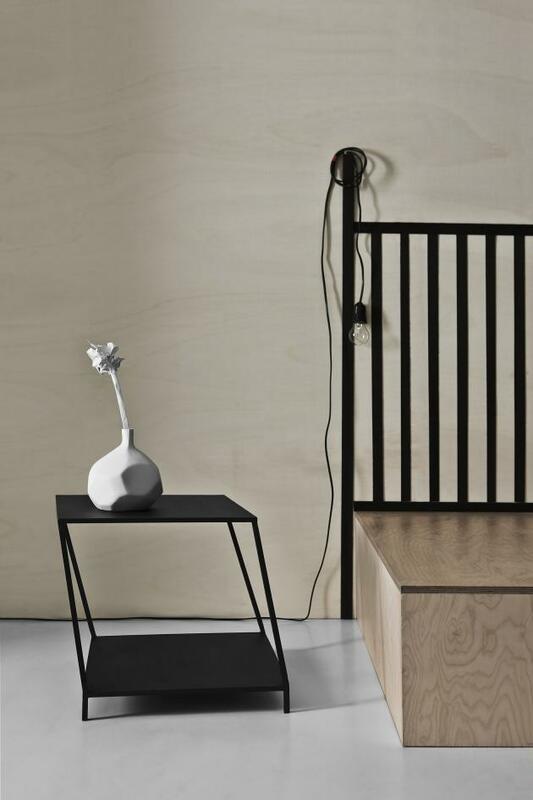 Italian designer Antonino Sciortino has created the PioPio collection for Diamantini & Domeniconi. 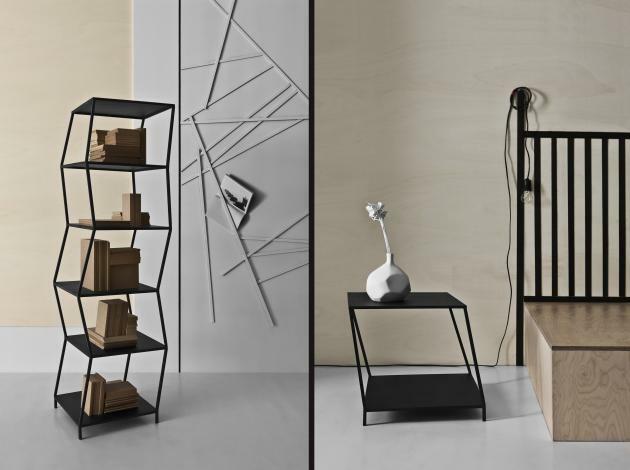 A collection of book shelves and coffee tables/bed tables born thanks to the expert use of the iron by Antonino Sciortino whose ability in molding, since a long time, creates pieces of furniture as beautiful as sculptures and functional as furniture objects. 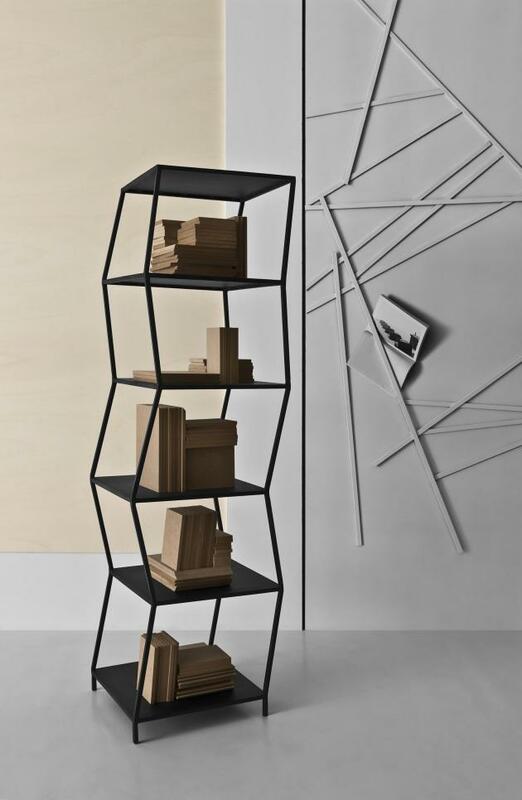 The Piopio collection is based on the idea of the movement, the movement of the shapes of the single object, but also the movement that is born from the possibility to create unsuspected geometries matching many pieces in creative way. Visit Antonino Sciortino’s website – here. Visit the Diamantini & Domeniconi website – here.